Islamic Resistance Movement, Hamas, called on the Palestinian Prime Minister Rami al-Hamdallah to offer practical solutions to the crises rocking the blockaded Gaza Strip, noting that the Gazan people do not accept protocol visits any more. Hamdallah is expected to visit the Israeli-besieged Gaza Strip on Wednesday to discuss many issues including the issue of unpaid civil servants and the reconstruction file, both of which have recently been addressed by Swiss and Qatari delegations. Hamas spokesman Dr. Sami Abu Zuhri opined that the success of Hamdallah’s visit depends on the political willingness and halting the Palestinian unity government’s policy of discrimination and marginalization against Gaza. Abu Zuhri said, in a press statement on Tuesday, “If this visit does not offer real solutions to the crises, we are afraid it will have negative results”. For his part, MP Yahya al-Abadseh, Deputy for Hamas in the Palestinian Legislative Council (PLC), called on Palestinian president Mahmoud Abbas to come to Gaza Strip and lead the Palestinian Authority from Gaza on the basis of the protection of the Palestinian constants and the resistance approach. Abadseh told the PIC reporter, in an exclusive statement on Tuesday, “We cannot judge the seriousness of the Palestinian Authority’s new move whether it is a political willingness or just a new maneuver”. The Palestinian MP Abadseh also said “We do not need new negotiations; we need immediate enforcement of what have been approved”. 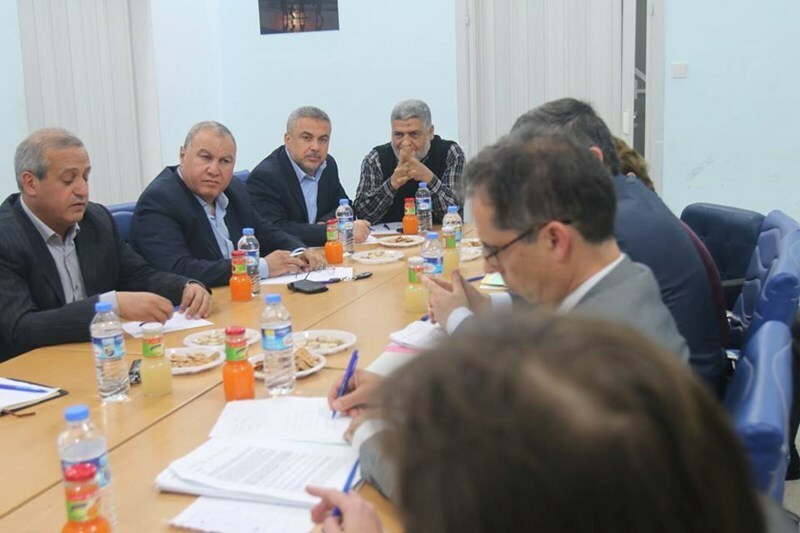 Representative of Switzerland to Palestine Paul Garnier on Monday evening discussed with senior officials from the Palestinian factions in the Gaza Strip his country's efforts to solve the crisis of unpaid civil servants in the besieged territory. Garnier tabled "the Swiss document" that contain proposals for the integration of Gaza civil servants in the employment hierarchy of the Palestinian government institutions. He stated, during the meeting, that the document was the outcome of talks between the Palestinian rivals and close consultation with the office of the Palestinian prime minister and all concerned parties. The Swiss official noted that his country's efforts were supported by the UNDP and the World Bank and received approval from the UNESCO, the European Union, Norway, Britain, and the US. 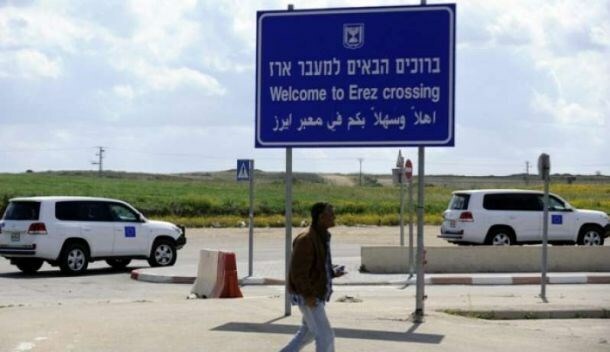 "It is important for the civil servants in Gaza to see concrete and marked progress on the ground. The parties need to agree on immediate action to immediately start working on the integration process," he stated. The Swiss roadmap document stipulates that all Palestinian civil servants, regardless of whether they were employed before or after 2007, will be treated on an equal footing through an integration process. At the end of the meeting, Garnier stated that Switzerland would intensify its efforts to promote the Palestinian reconciliation. Since its formation in June last year, the Palestinian unity government has showed reluctance to pay the salaries of the previous Gaza-based government's civil servants, who still attend their jobs, while it pays those who has been refusing to report to duty for more than seven years. 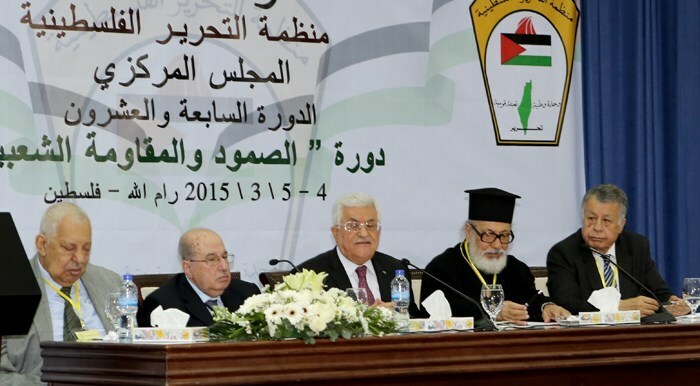 Members of the Palestinian Legislative Council on Monday reiterated the need to boost up national reconciliation and foster fraternity bonds between Palestinian Muslims and Christians. The call came during a visit paid by Father Manuel Musallem to the Ramallah-headquarted deputies’ office. Priest Musallem was received by the MPs Mohamed Toteh, Ayman Daraghma, Ahmad Attoun, Ali Roumanin, and Ali Aamala. The deputies stressed the need to pool resources so as to defend Occupied Jerusalem and its holy sites and prop up the people’s will in the face of Israeli violations of Palestinians’ rights, which could only be restored if “a real unity” sees the day and “practical steps” are pursued. 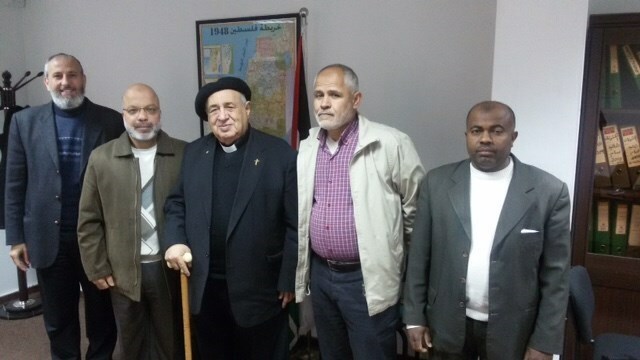 Father Manuel Musallem, meanwhile, expressed his appreciation of the deep fraternity bonds between Palestinian Muslims and Christians, who have been sharing one single fate and struggling against one single enemy. 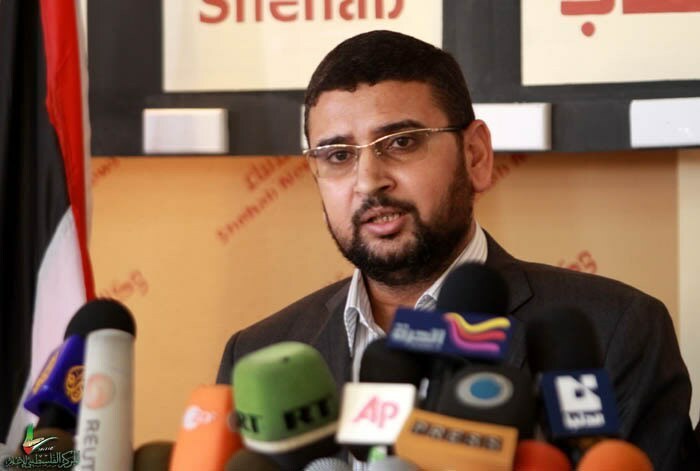 Hamas spokesman Sami Abu Zuhri said, in a press release, by overlooking appeals to provide employment opportunities in blockaded Gaza, Minister of Education Khawla Shakhsheir has made proof of a biased policy implemented by the government against the people of the blockaded enclave. “The government budget has obviously been allocated to West Bankers at the expense of Gazans’ rights and needs,” Abu Zuhri added. “This proves that the unity government has become a partner in intents to fan the flames of the internal rift and crack down on the people of Gaza,” he maintained. Earlier, the Ministry of Higher Education announced a series of vacancies exclusive to West Bankers, claiming that such initiatives in favor of Gazans need a political decision. Meanwhile, Deputy Speaker of the Palestinian Legislative Council, Dr Ahmad Bahar, stressed the need to pool resources and to heal the internal rift once and for all. Bahar’s call came during a visit paid by PLC deputies to the home of Sheikh Ahmad Yassin, Hamas’s late founder. “Our brothers and sisters in Ramallah have to bear in mind that the liberation of Palestine can only see the day if we combine efforts, especially after Netanyahu has swept to victory in the latest (Israeli) elections polls,” Bahar further stated. Deputy Prime Minister of Turkey, Bülent Arınç, reiterated on Saturday Turkey’s support for the Palestinian cause and the establishment of a Palestinian state based on the 1967 borders. Attending a summit titled: "Jerusalem the City of Peace" and hosted by Ankara on Saturday, Turkey’s Arınç said the Palestinian cause can never be worked out unless the Jerusalem file is solved, just as any way-out of the Arab-Israeli conflict depends primarily on solving the Palestinian cause. “Protecting Jerusalem is a responsibility before history and the human conscience,” he said. Arınç added that Turkey will continue with both its humanitarian and development aid to Palestine. "Our development aid to Palestine was $301 million between 2004 and 2014. 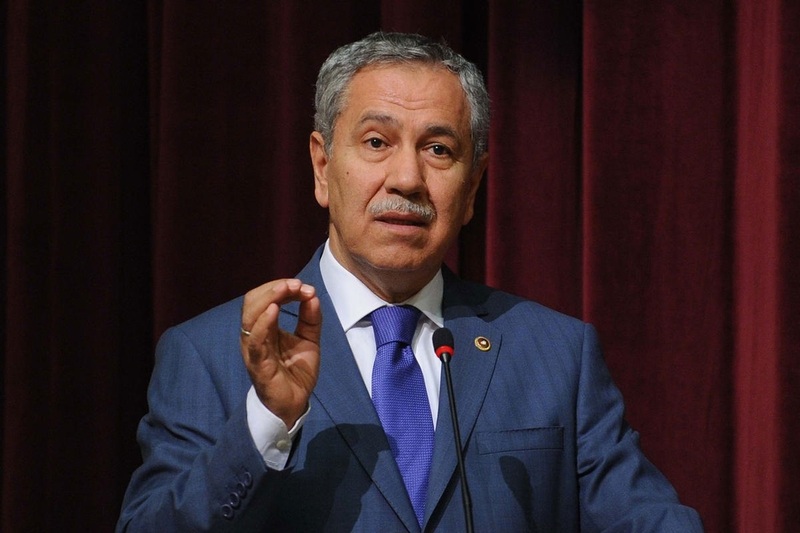 Since July 2014 our humanitarian aid to the region has exceeded $20 million," Arınç maintained, reiterating Turkey’s commitment to provide Gaza with the 200 million dollars pledged in the Cairo reconstruction conference held in October 2014. He said his country will keep on voicing firm rebuff of any intent to wipe out the typically Islamic identity of Occupied Jerusalem, calling on the Muslim community, nationwide and overseas, to do its part to that very end. The Democratic Front for the Liberation of Palestine (DFLP) said that the political process came to a dead end after the failure of the peace negotiations and Israel's violation of its agreements with the Palestinian Authority (PA). Senior DFLP official Saleh Zaidan stated in a press release on Saturday that the execution of the decisions made by the central council of the Palestine Liberation Organization (PLO) would open the way for a new stage of relationship with the Israeli occupation state. 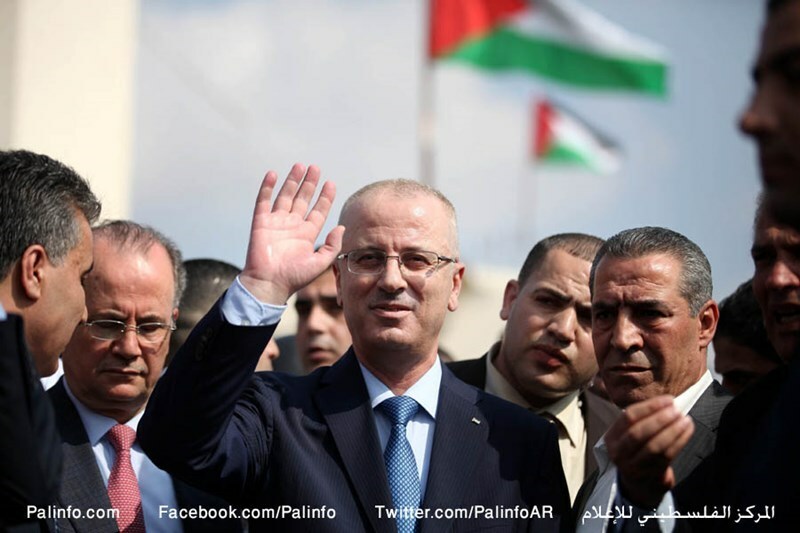 Zaidan emphasized that the central council's decisions to halt security cooperation with Israel, boycott its products, go to the international criminal court, achieve the national reconciliation and developing a national plan to reconstruct Gaza would transfer the PA from an agent protecting the Israeli security interests to a new situation where it would be free from the shackles of Oslo accords. 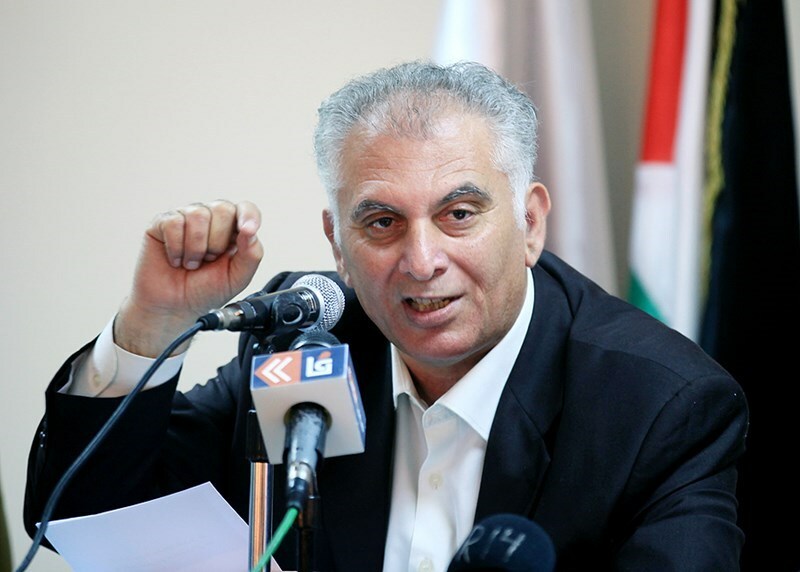 The DFLP official noted the PLO's executive committee, the PA, the unity government and the security apparatuses are all bound by the decisions issued by the central council, which he said were not just recommendations. He said that the central council's decisions received a national consensus and reflected the pulse of the Palestinian public opinion. 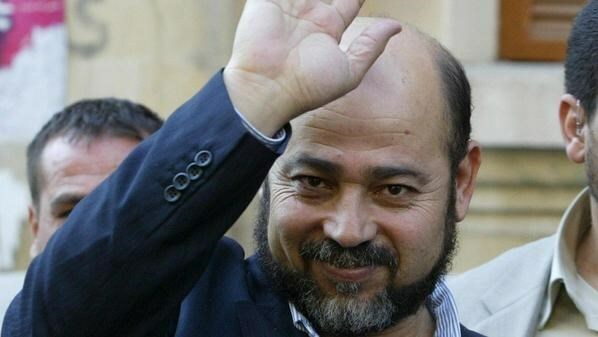 Member of Hamas political bureau Mousa Abu Marzouk flew from Cairo to Doha on Friday to receive medical treatment. Hamas spokesman Sami Abu Zuhri told Anatolia news agency that Abu Marzouk left Cairo for Doha to undergo a medical surgery. Abu Marzouk’s visit is considered the first of its kind to Doha in which a number of Hamas’s prominent leaders are currently residing. In late January, Egyptian authorities allowed Abu Marzouk’s travel to Cairo via Rafah crossing for medical treatment. Abu Marzouk had earlier left Syria to Egypt after the outbreak of the Syrian revolution where Hamas offices in Damascus were ordered closed. He then moved to Gaza after the Israeli summer aggression on the Strip. The Palestinian Islamic and National factions in Rafah called on the Palestinian unity government to exert more efforts in bearing its responsibilities towards the suffering of the Palestinians in the Israeli-besieged Gaza Strip. This came in the conclusion of a meeting held by the Palestinian factions in Rafah on Thursday. They also asked the government to solve the power crisis. 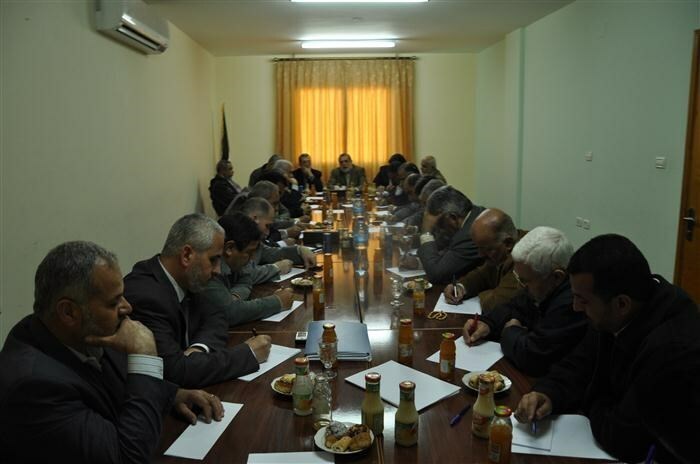 The factions said, in a statement following the meeting, that the power cut off which lasts for more than 20 hours a day threatens environmental and health disasters in Rafah governorate in particular. The statement held the electricity company responsible for mismanaging the crisis as Rafah governorate needs urgent solutions and must to be equaled to other governorates. The factions refused the continuous manipulations of the amounts of electricity in Rafah, declaring the intention to launch a series of activities on the crisis next week. Rafah governorate has been suffering power cut offs for very long hours a day due to damage in the feeding lines from the Egyptian side that started a few days ago. A noted US expert on the Middle East has stated that the White House sees the Hamas Movement as a key player in the Palestinian political arena and the region, although it has not had relations with it so far. 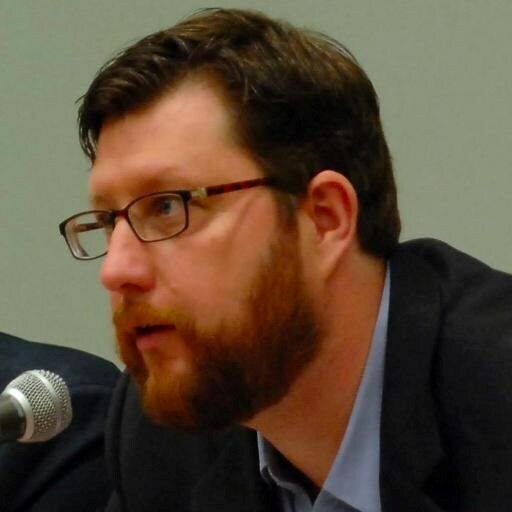 During a seminar he gave in Gaza, Matthew Duss, head of the Washington-based Foundation for Middle East Peace, stressed the need to hold elections in the Palestinian territories in order to renew the legitimacy of all Palestinian institutions and promote the national reconciliation. The seminar was organized by Pal-Think for Strategic Studies in Gaza in cooperation with the German Friedrich Ebert Foundation. The discussion focused on several topics pertaining to the Middle East and the Palestinian cause, mainly the current US administration's standpoint on the Palestinian-Israeli conflict in light of the US political bias in favor of Israel, and the elements that affect the US decision-making with regard to the Middle East. Duss talked about the reality of the US biased support for Israel, attributing this to the considerable pressure the successive administrations are exposed to by the Zionist lobby and its allies from the business sector and the neoconservatives. He compared between the support given to Israel by the Democratic party and its Republican counterpart, affirming that the policy making in the US is not an easy process, although the main influential powers in the country are the Republicans and the Zionist lobby. 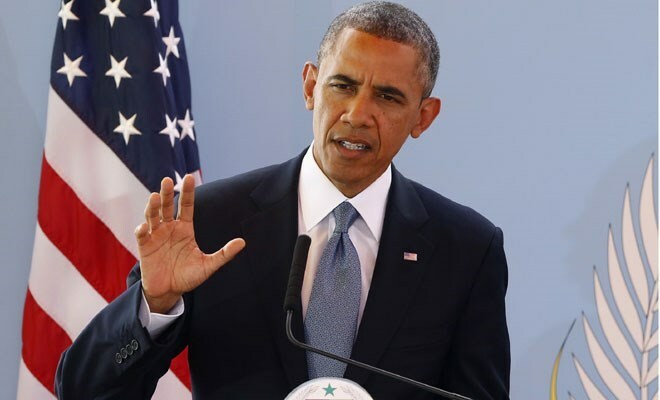 The expert pointed to what he described as the noticeable change in the US position regarding the inter-Palestinian reconciliation, recalling that the administration of president Barack Obama welcomed the formation of the Palestinian unity government and declared its readiness to work with it. He also said that 55 Congress members had interrupted the speech of the Israeli premier at the Capitol in early March, which reflected an obvious change in the Congress' position towards Israel's policies. Duss highlighted the importance of the Palestinian presence in the US media in order to convey the true picture of the Palestinian society's political orientations. 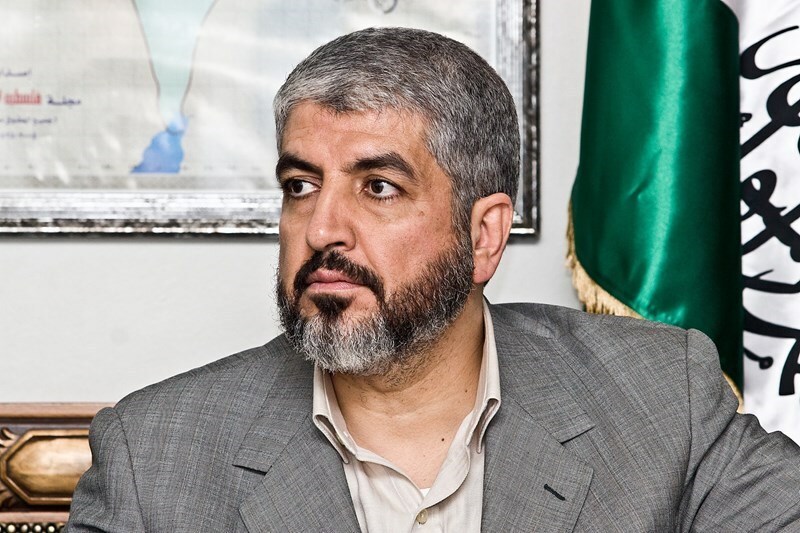 Head of Hamas political bureau Khaled Mishaal’s office denied what has been circulated in the media regarding his mediation between Saudi Arabia and Yemen's Islah Party, the political arm of the Muslim Brotherhood in that country. The office said, in a statement on Wednesday evening, that media reports about Mishaal’s mediation in this regard have nothing to do with reality. "We are surprised that some people insist to circulate such information despite Hamas’s denial of the news", the office said. It called on the media to be cautious and to refer to original sources in order to get credible information. Earlier on Monday, Saudi Arabia as well as Hamas denied the news about a mediation effort by Mishaal between Yemen's Islah Party and Saudi Arabia. Member of the Executive Committee of the Palestine Liberation Organization (PLO) Bassam al-Salhi urged, in the wake of Benjamin Netanyahu’s victory in the Israeli electoral race, the Palestinian leadership to overthrow the Oslo deal struck with the Israeli occupation. 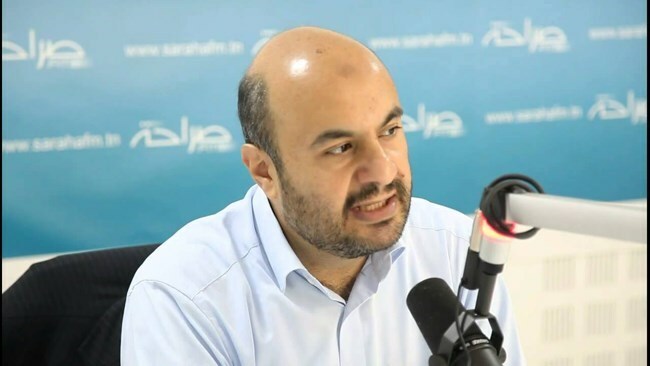 Al-Salhi said in his statements to the Quds Press that the post-elections scene uncovers a racist and extremist right-wing positions pursued by the Israeli community and its stakeholders, who have rejected political solutions and turned their back to the UN resolutions. Al-Salhi, also Secretary General of the Palestinian People’s Party, urged the Palestinian Authority to cease all deals with a Netanyahu-run government after the latter has swept elections and announced his firm rebuff to the two-state solution. The PLO official further spoke out against Netanyahu’s adoption of a pro-illegal settlement position, which stands in sharp contrast to the UN resolutions and Palestinian national standpoints. He called for the need to adopt a unified national position, pool resources, heal the internal rift, and to form an international, Arab alliance to jointly face up to Israel’s despotism and foster the boycott-of-Israel campaigns as a means to thwart Israel’s racist machine.